Rig Rite Manufacturing Marine Trolling Motor Transducer Bracket allows transducer to be mounted on trolling motors. It is made of marine grade aluminum and is black powder coated. 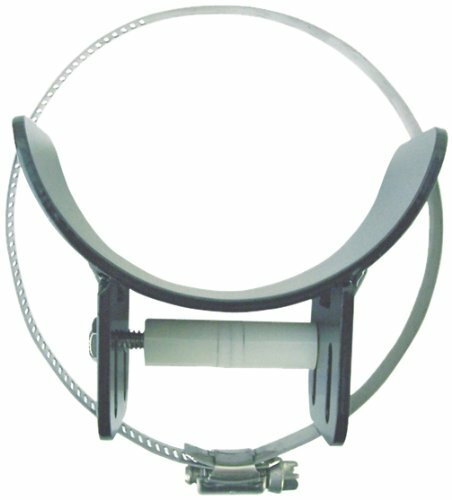 It fits transducers made by Minnkota, Lowrance, Eagle, Humminbird, Bottom Line and Zercom. If you have any questions about this product by Rig Rite, contact us by completing and submitting the form below. If you are looking for a specif part number, please include it with your message.